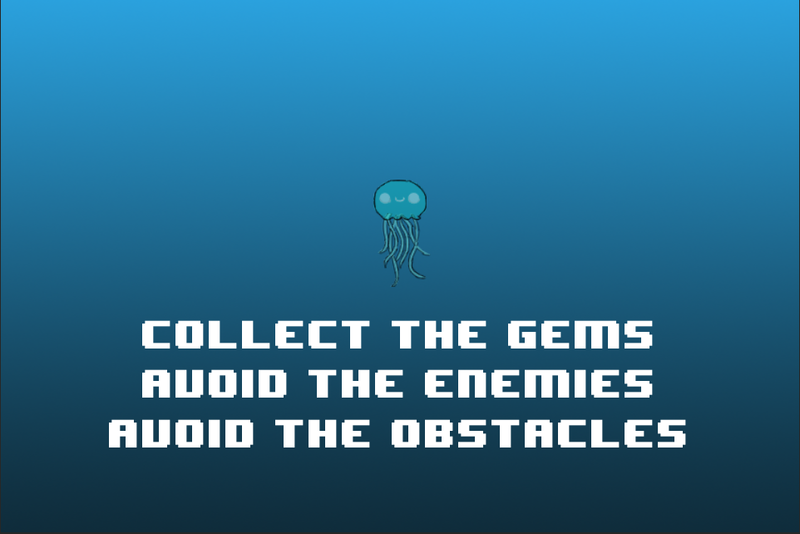 Jelly is an arcade game where the player guides a lone jellyfish away from danger to achieve the highest score possible. 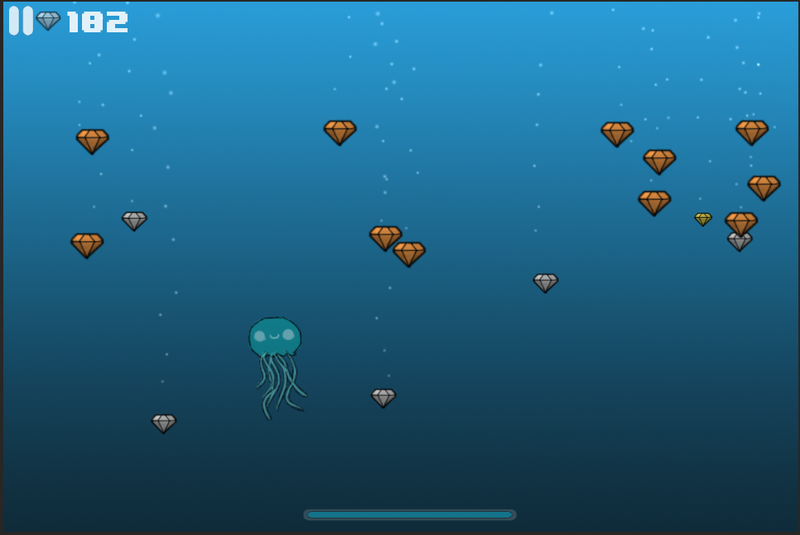 The game was inspired by a breed of jellyfish that, because it won’t die of natural causes, is considered immortal. 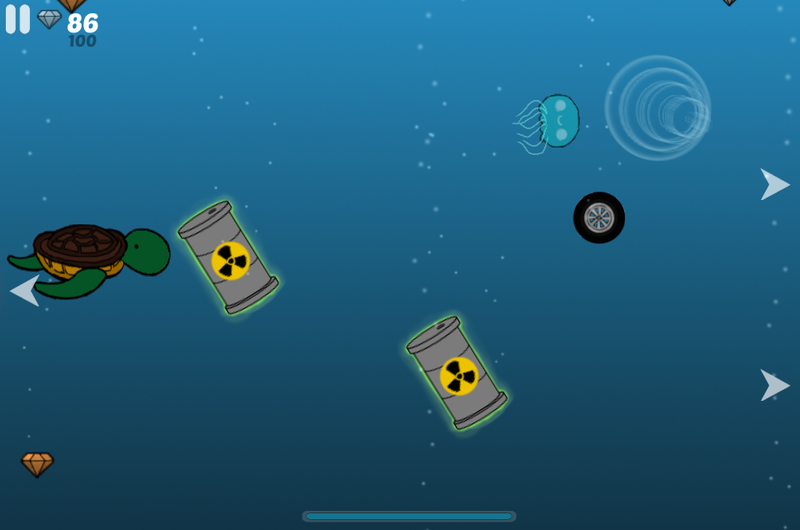 It was created as my May 2013 OneGameAMonth entry and was exhibited at EB Expo 2013.